Moxy Hotels is set to debut in Australia with the signing of Moxy Melbourne South Yarra, a 180-room, new build standalone hotel slated to open in July 2021. Moxy Hotels, Marriott International’s playful, experiential hotel brand for the next generation of travellers, is set to debut in Australia with the signing of Moxy Melbourne South Yarra. Slated to open in July 2021, the 180-room, new build standalone hotel is being developed by Melbourne businessmen Hector Ktori and Peter Arvanitis. Conceputalised for both the young and the young at heart, Moxy Melbourne South Yarra has been designed by architectural firm Rothelowman. “We’re thrilled to be debuting Moxy in Melbourne, a city that radiates the playful essence of the brand," said Richard Crawford, Senior Director of Hotel Development, Australia, New Zealand and Pacific Marriott International. 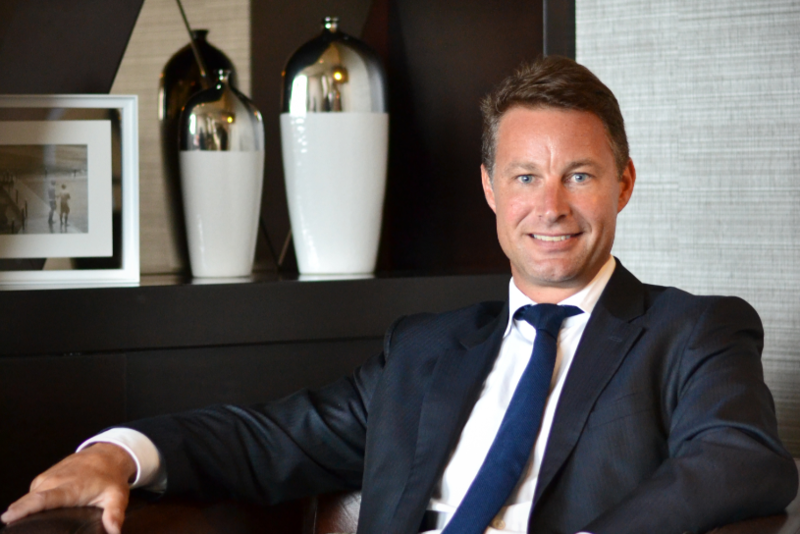 Richard Crawford, Senior Director of Hotel Development, Australia, New Zealand and Pacific Marriott International. “The next generation of travellers is seeking more than a comfortable bed and room-service burger. They want to stay in hotels with an approachable price point that offer bold, contemporary design and hyper social experiences that tap into the local culture,” said Sean Hunt, Area Vice President, Australia, New Zealand and Pacific, Marriott International. 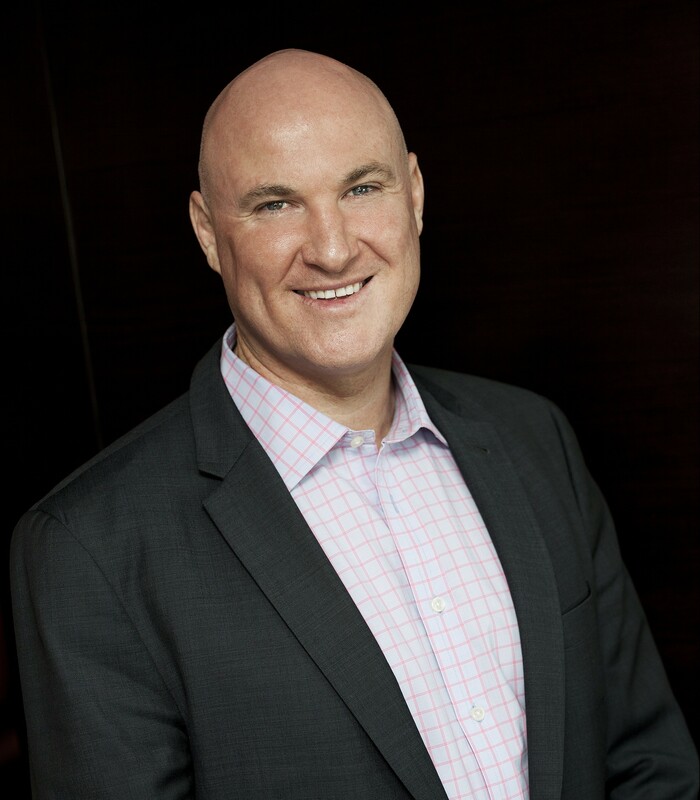 Sean Hunt, Area Vice President, Australia, New Zealand and Pacific, Marriott International. Click here to view the Moxy Hotels website.